Robert is a native of Lexington, Virginia. He specializes in business valuations, mergers and acquisitions in the mid-market($2-20 Million/annual sales)manufacturing and service sectors. He has twenty-five years experience in business management and has extensive marketing and negotiation skills. Robert has received the prestigious designation of Certified Business Intermediary from the International Business Brokers Association and the Merger and Acquisition Master Intermediary from M&A Source. He demonstrated a superior knowledge about the functions and applications of business broker services, documenting practical experience, participating in a rigorous curriculum of association courses and passing a comprehensive examination. His achievement is a significant professional accomplishment that identifies him among America’s most highly qualified and credentialed business intermediaries. Robert a Licensed Real Estate Agent in Virginia specializing in commercial properties. Robert began his Business Brokerage career having come from the Commonwealth Long Term Care Foundation where he was the President and Chief Executive Officer. Bob is a very competent business intermediary who is highly regarded by his peers and business owners throughout Virginia. Call Bob today (757)439-0849 for professional and confidential assistance with any of your business needs. Frank Chebalo is a resident of Virginia Beach, and has worked in television broadcasting for 30 years with experience in Broadcast Engineering, Facility Design and budgeting, capital planning, and project implementation. He held executive positions with The New York Times Broadcast Media Group including Senior VP Operations & Engineering, and President & General Manager. Throughout his tenure with the New York Times Broadcast Media Group, Mr. Chebalo served as chief consult on all major technical initiatives. He received his Bachelor of Arts degree in Communications from King’s College in 1977, with a minor in English. He completed a leadership course at Tuck School of Business at Dartmouth, and attended an executive education series through Columbia University Graduate School of Business and Duke University. Mr. Chebalo has owned a combination branded gas station, convenience store, car wash, along with Laundromats in Virginia Beach and Norfolk. In 2010 he earned the prestigious Accredited Business Intermediary (ABI) designation from the American Business Brokers Association, and in 2011 earned the distinction of Certified Main Street Business Broker (CMSBB). In 2012 Frank received the prestigious International Business Broker Association’s “Certified Business Intermediary” (CBI) designation. And in 2015 earned the designation of “Certified Business Consultant” (CBC) from The Business Training Institute . 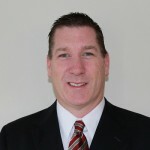 A member of the Carolinas-Virginia Business Brokers Association, and currently on the Board serving as Treasurer, Frank is also a member of the International Business Brokers Association, and a member of M&A Source – an organization dedicated to transaction activity in the Lower Middle Market. 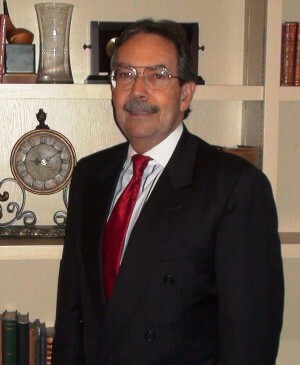 Frank is a Licensed Real Estate Agent in Virginia specializing in commercial properties. Call Frank today for council and confidential assistance with any of your business needs, he can be reached at (757) 478-8346. Chris Settelen entered the business intermediary field after successfully opening and operating multiple small businesses, including restaurants and a sports rental business. Chris’s hands-on knowledge of how small businesses succeed and his work with multiple franchises are a great benefit to all prospective sellers and buyers. Prior to opening his own businesses, Chris spent over 20 years in the hotel industry holding Regional Vice President and Director Positions for companies such as the Sands Hotel and Casino, Prime Hospitality, and Professional Hospitality Resources. Chris also is a member of the Southeastern Virginia Football Officials Association officiating games throughout Hampton Roads at the High School and Middle School levels. 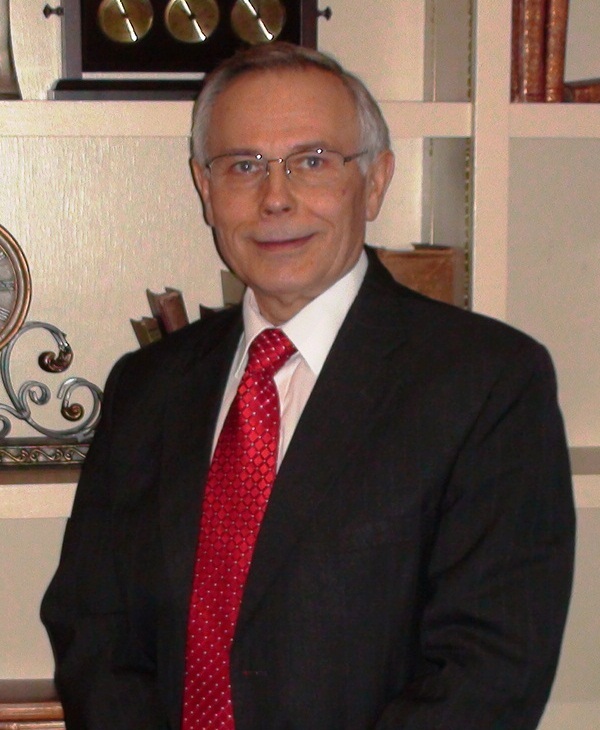 Mr. Settelen is a resident of Virginia Beach and has lived in the Hampton Roads area for more than twelve years.